Touring & recreational kayaks: high-performance touring boats for serious paddlers, and recreational boats for wildlife watchers and anglers. Touring and recreational kayaks: high-performance touring boats for serious paddlers, and recreational boats for wildlife watchers and anglers. By John Neporadny Jr. Kayaks can be great for cabin owners who reside next to large or small bodies of water. 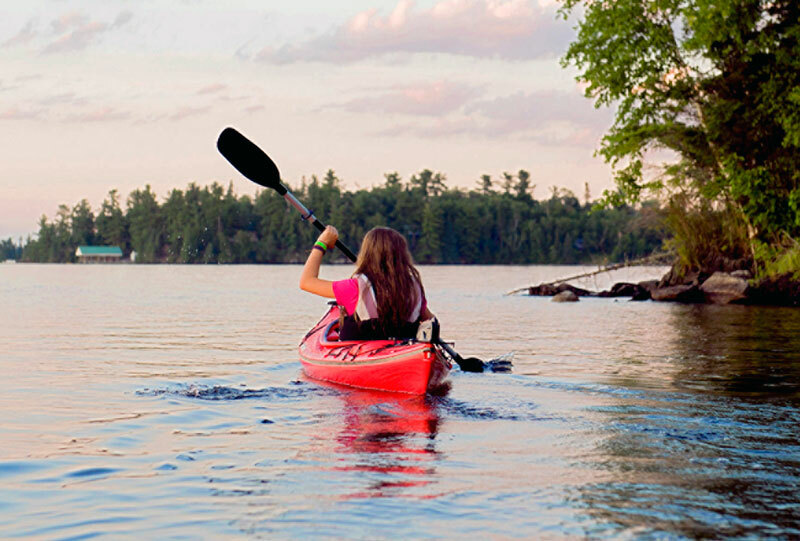 When looking to buy one for your family’s cabin, pay attention to how it will be most used and get the best kayak for your needs. If you enjoy paddling on the wide-open waters of large lakes, then the touring kayak is your choice for travelling fast and tracking straight in a wide range of conditions. If you would rather take a slow ride and fish or take in the scenery around a lake or slow river, then you’d opt for the stability and maneuverability of a recreational kayak. 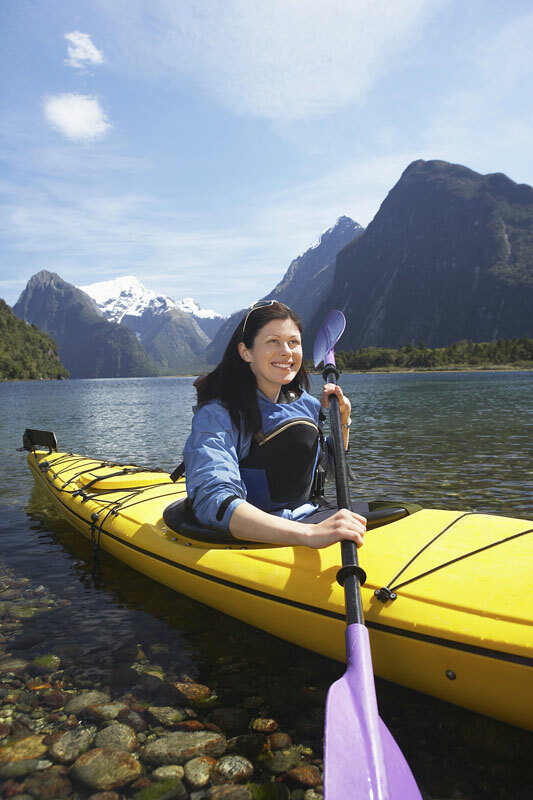 The following touring and recreational kayaks are great for cabin owners. Try one on your favorite lake or river. 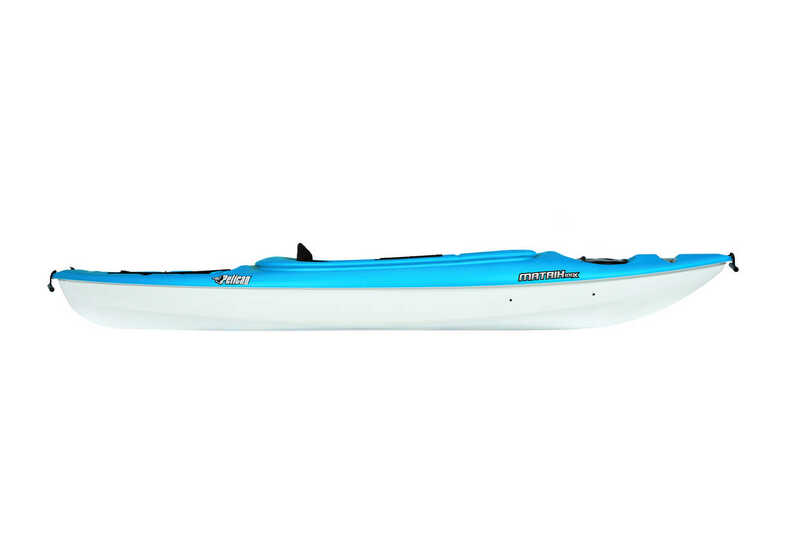 Boat Specs Length: 11 feet, 7 inches Width: 25.75 inches Capacity: 250 pounds Weight: 44 pounds MSRP: $829 Website: www.perceptionkayaks.com For Cabins This kayak is both a touring and recreational kayak. The hull design is easily maneuverable and made so that you can use this boat on a multitude of water bodies. Beginner to intermediate paddlers at your cabin will build their confidence and skill level on this kayak as they take the next step into the domain of touring. Best Feature The large cockpit gives paddlers room to move freely, and the ergonomically engi-neered Zone DLX seating system allows adjustments to be made for efficient, comfortable paddling. Accessories & Amenities Additional features include a TruTrak Skeg System, adjustable foot braces and padded thigh braces, and a stern hatch. The Skimmer is light enough for most paddlers to carry solo and small enough to fit just about anywhere. 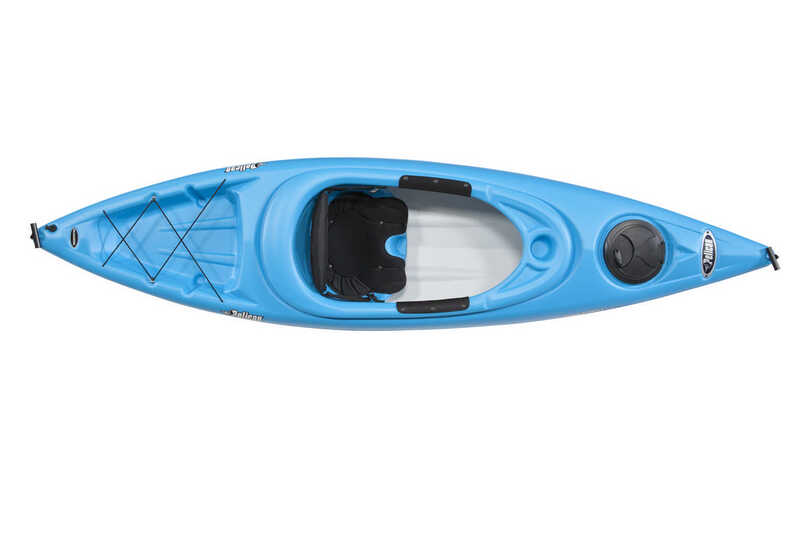 Constructed with lightweight, stiff thermofoam, this sit-on-top kayak is surprisingly fast and accommodates a wide range of paddling experience levels. The Aire-Stream seat features a contoured skeletonized support covered with a soft mesh fabric to maximize airflow through the seat. It adjusts from low to high by pulling a spring-loaded pin. 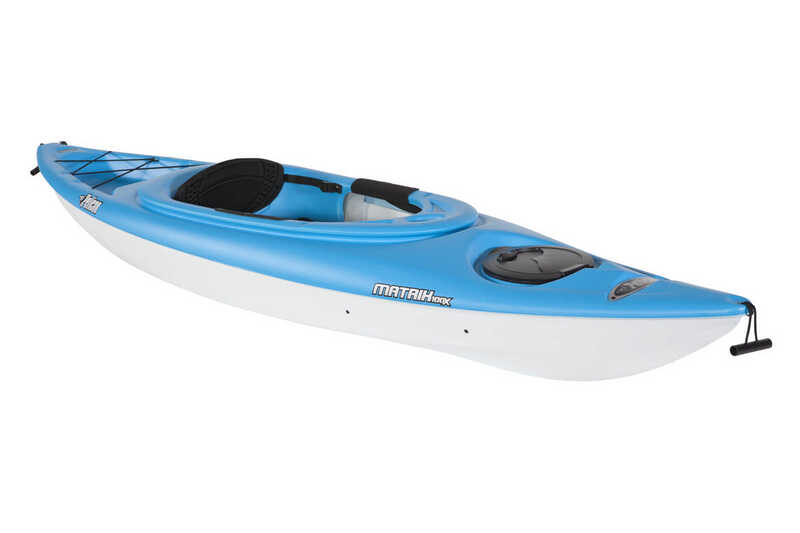 For Cabins The sporty Camden 120 has a three-layer design for a lighter weight, stiffer polymer kayak, making for a fast, nimble ride. The smooth planing hull produces the ideal glide for beginner and intermediate paddlers. Best Feature An Active Comfort System seat features a multi-laminate construction to give you good support. The seating system adjusts four-ways to accommodate different backrest heights, give you thigh and lumbar support, and provide different backrest angles. Accessories & Amenities A water-resistant Click Seal Hatch with bulkhead keeps gear secure and dry. The Support Track foot brace system with contoured rubber and extra padding offers a secure grip and added control. Boat Specs Length: 12 feet, 6 inches Width: 28.5 inches Capacity: 350–400 pounds Weight: 51 pounds MSRP: $800 Website: www.oldtowncanoe.com Although he spends most of his time on the water in a fishing boat, outdoor writer John Neporadny has kayaking experience on his home waters of Lake of the Ozarks and the intercoastal waters of Florida.